The famous family has started a massive war against Rob Kardashian’s former fiancée. 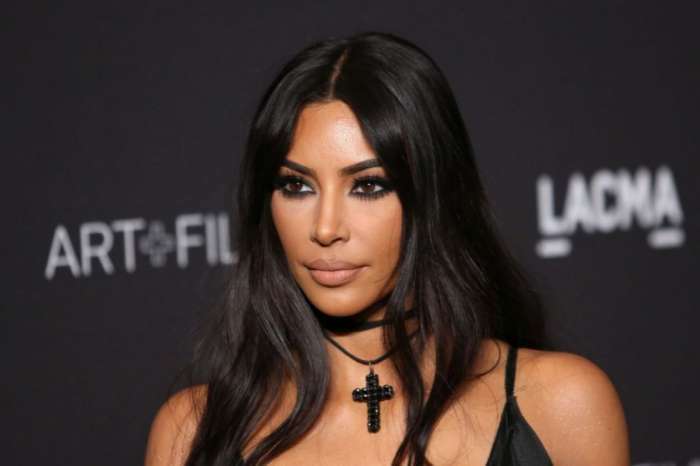 We have learned that the Kardashian clan has spent a huge amount of money on hiring some really good private detectives to follow around Blac Chyna and find out her every move. This extreme measure comes amid Chyna’s legal battle with her baby daddy as well as with the entire reality TV family. 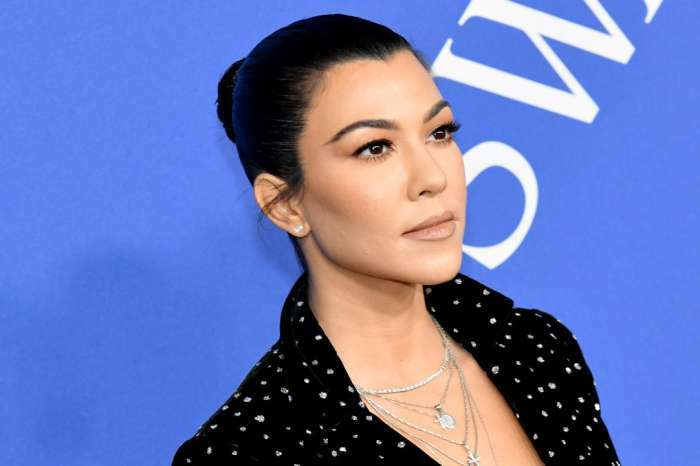 As those who keep up with the Kardashians undoubtedly know, the former stripper has filed some court papers against the celeb family following her bombshell split from the only Kardashian son. Now, it looks like the feud has officially escalated after Blac Chyna called momager Kris Jenner as well as all of her daughters ‘predators’ who simply planned together to destroy her life following her breakup from Rob. Do you think the Kardashians following Chyna’s every move is too extreme? She started the war by intentionally dating Rob and having a baby with him just to get into the family, She was obsessed with this family from day one. She thought she was a master brain planner, but now she is going to walk away with nothing. Good for the Kardashians, she looked for them, let her find them now. They were opened to accept her even they knew her intention. They wanted to give her a chance, but when Chyna found out they wont allow her to profit from their last name if she get married, she decided to not marry Rob anymore. This showed clearly she was going to marry Rob just to profit from him, She thinks she is smart, she is going to go down and loose everything because the Kardashians are tired with her games. She think by having a baby with the Kardashian family, she was protected. When the baby is old enough to understand, she could even take her dad side when she knows that she was born from a gold digger who was looking for fame and money and used her dad to bring her into this world. You will be surprised she could even reject her as a mother. I am sure that the Kardashian are trying to have a good relationship with Dream based on trust.